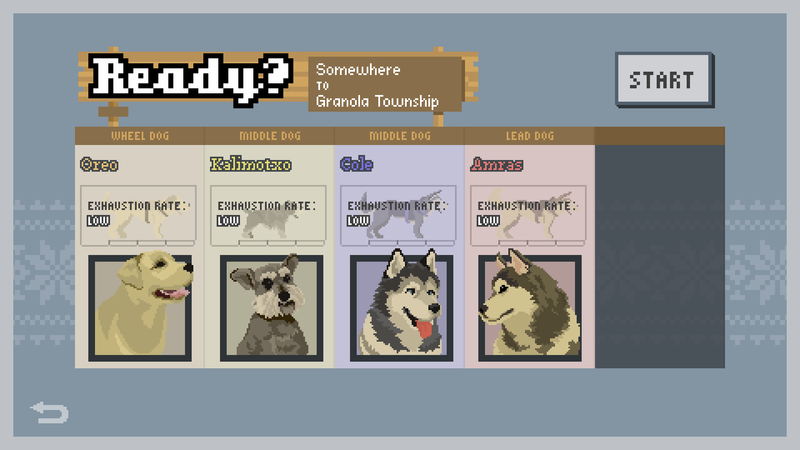 As a rookie musher, learn to foster a competitive and happy team of unique dogs so you can make your mark on the dogsledding capital of the nation! 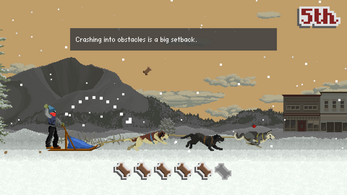 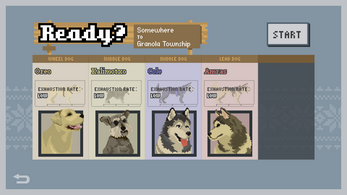 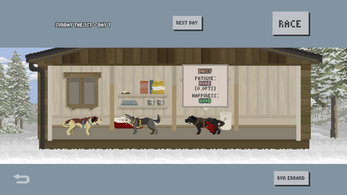 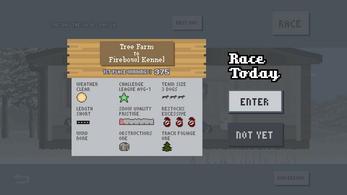 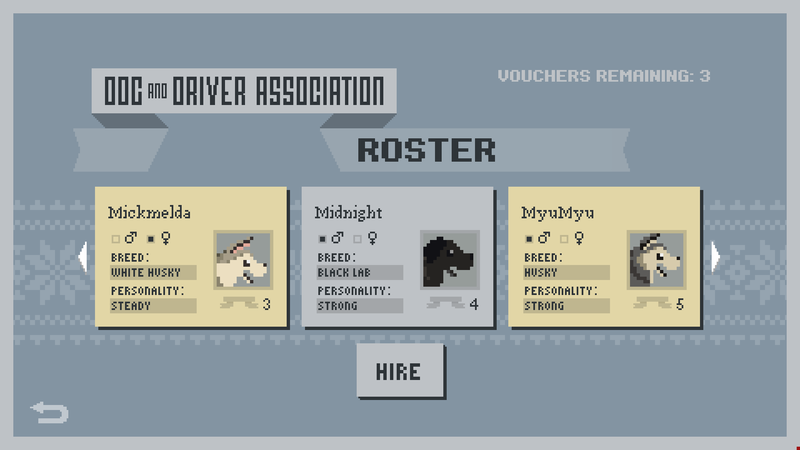 Dog Sled Saga has simple, pick-up-and-play racing, and deeper systems for dedicated players to uncover. 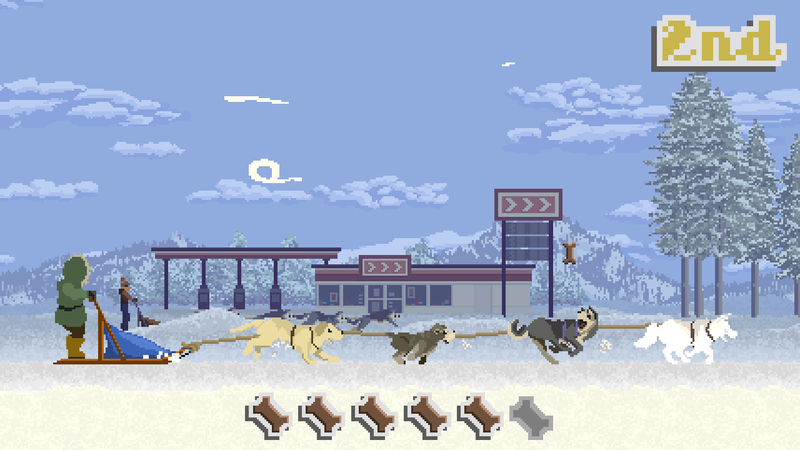 Each unique dog's speed is hindered by hunger. 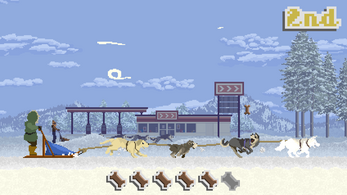 Lob a limited supply of food to them to keep at full speed. 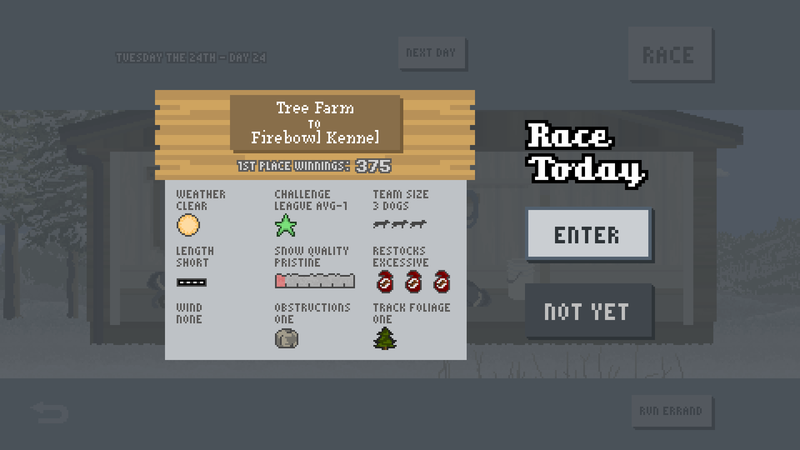 Hazards on the track await. 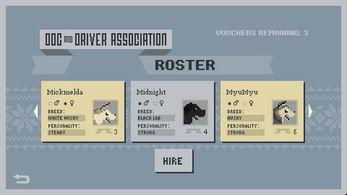 Includes a key for Steam! 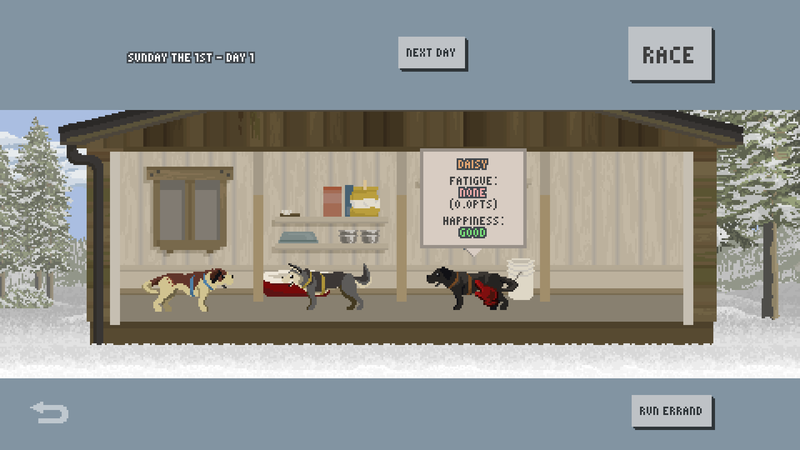 The best place to stay in touch with us is twitter.com/DogSledSaga! i got dogSledSaga but i cant get it back from here please Help.